Fans of fighting video games are no doubt looking forward to Tekken 7, as it’s the latest instalment of one of the premier video game franchises, while this is a series that has quite a following despite not being as popular as the Street Fighter or Mortal Kombat games are. If one thing is clear, though, is that this upcoming Tekken game will boast one of the biggest character rosters seen in any fighting game so far, as it will feature more than 30 different characters when it’s released this summer. Because not only will the likes of Nina Williams be making an appearance in Tekken 7, but some were also delighted to hear that Akuma, the classic Street Fighter character, will be appearing in this latest Tekken game too. 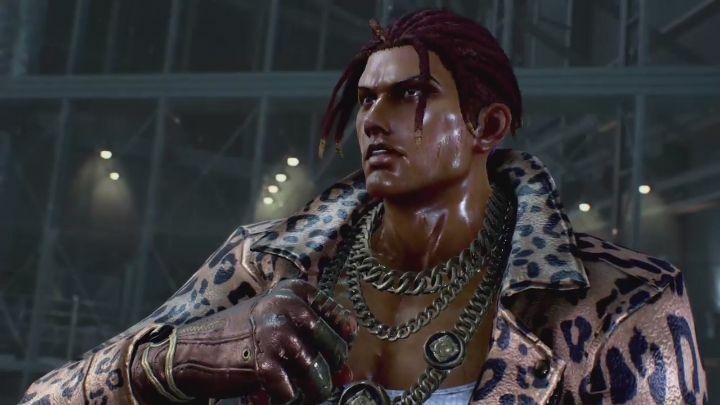 And aside from newcomers like Shaheen, players will also be able to control returning characters like Eliza and Eddy Gordo, the latter of which stars in Bandai Namco’s latest preview video for Tekken 7. In this video (see above) we see some of the moves players will be able to utilize when playing as Eddy Gordo, a character which first appeared in Tekken 3 back in 1997, and who according to the official description is “is on a mission to destroy Kazuya Mishima and avenge his father, as he had sworn to do long ago”. Judging by this preview video, it looks like Tekken 7 could be one of the best fighting games in a long time, and a genuine rival to the latest Mortal Kombat and Street Fighter instalments, so hopefully Bandai Namco’s upcoming game will live up to the hype when it’s released this summer.